Etisalat Weekend plan is another data bundle from Etisalat Nigeria and it is only valid for use during the weekend. This data bundle gives you a whooping 1GB data for just 500 Naira. Etisalat Nigeria most times do not advertise their data offers like other service providers so don't be in a haste to wonder why you never heard about it. I was just combing the internet when i stumbled on the information and had to share ASAP. See subscription code for the plan below. To subscribe for the etisalat weekend plan, simply dial *5995*2# and make sure you have up to 500 Naira credit before dialing the code. 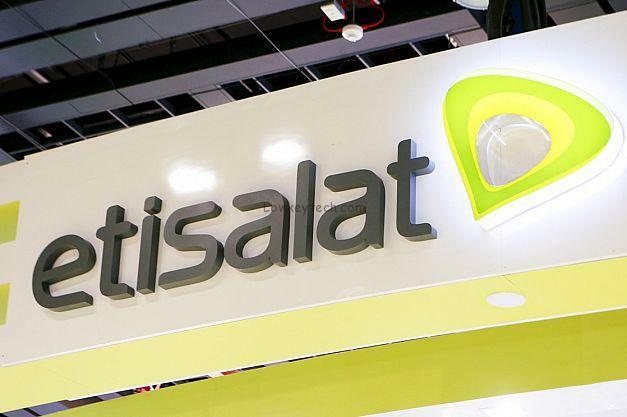 If you are still interested in the Etisalat Android data plan, you can find the subscription in this post >> Subscription code for the etisalat Android Data Bundle and also get the details of the remaining data/MB balance by dialing *228#.